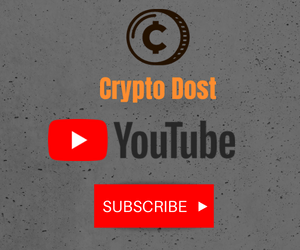 Which Indian cryptocurrency exchanges are supporting the free BTT airdrop for TRON holders? 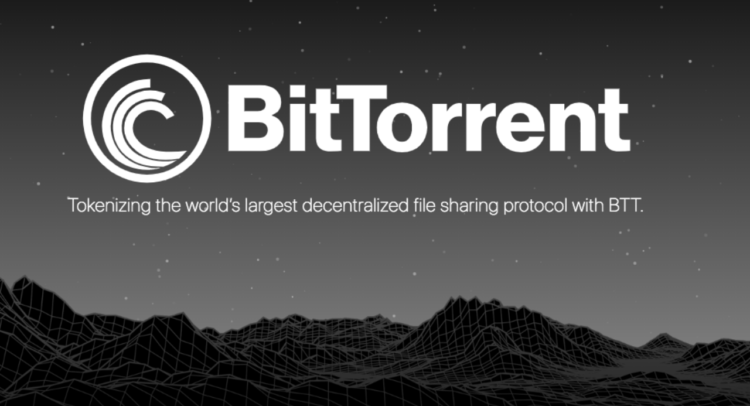 The recent BitTorrent Token (BTT) sale was one of the most anticipated ICOs with the entire token sale being completed in 15 minutes. The TRON community is also excited because TRX holders are entitled to a free BTT airdrop. The BTT airdrop is scheduled to take place approximately on February 11th and TRON holders will get 0.11 BTT for every TRX coin they hold in their wallets. Most of the major Indian cryptocurrency exchanges are supporting TRON’s BTT airdrop. Koinex has gone a step further by doubling the BTT rewards for its TRX holders. The exchange will take a snapshot of TRON holdings on February 2nd, and then again on February 10th. The exchange will provide free BTT airdrop for the total TRX holdings as well as for fresh TRX deposits in the period between Feb 2-Feb 10. Other Indian crypto exchanges like WazirX, Bitbns and Coindelta are also supporting the BTT airdrop for TRON holders. International exchanges like Binance, OKEx and Huobi, among others, are also supporting the free BTT token airdrop for TRON holders.